RALEIGH, N.C. -- Patience was required to collect evidence from a Raleigh teenager who was shot in the buttocks last year. 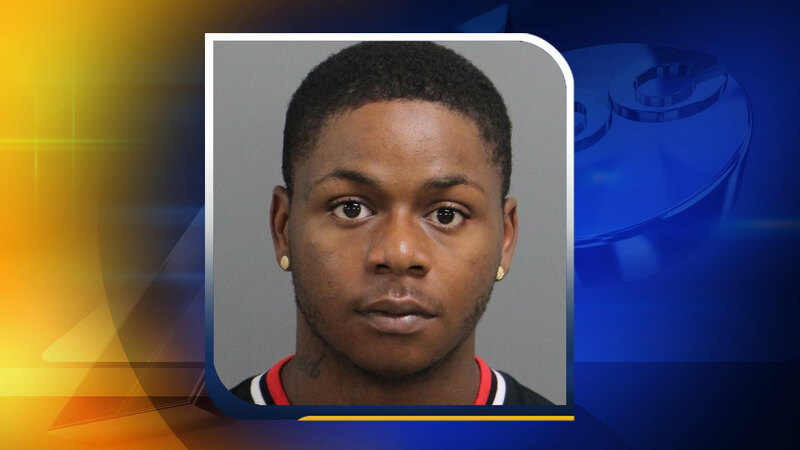 According to a search warrant made public at the Wake County Justice Center, 19-year old Aljariek Freeman was uncooperative with investigators so his case was put on hold. The search warrant also states the bullet was not surgically removed and was allowed to remain in his body. Freeman was recently arrested on unrelated charges and while in the Wake County Detention Center the bullet, according to the warrant, "had worked close to the surface of the skin ... pushed through the skin and it was removed from his body." In the search warrant a Wake County Sheriff's investigator says Freeman was given medical treatment and the bullet was then bagged and placed in his personal property. The investigator then used the search warrant to collect the "plastic tube containing brown colored projectile." The search warrant doesn't say whether the investigation into the November 27, 2016, shooting has now been reopened.